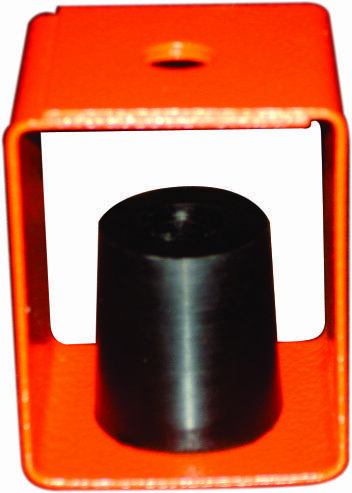 Constructed of a Neoprene Element in a square bracket. Compact Model for Space Saving Installations. 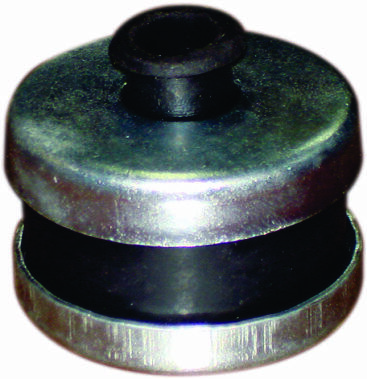 Constructed of a Neoprene Element encased within two steel caps.